Celebrating 25 Years of supporting local schools & serving our community! 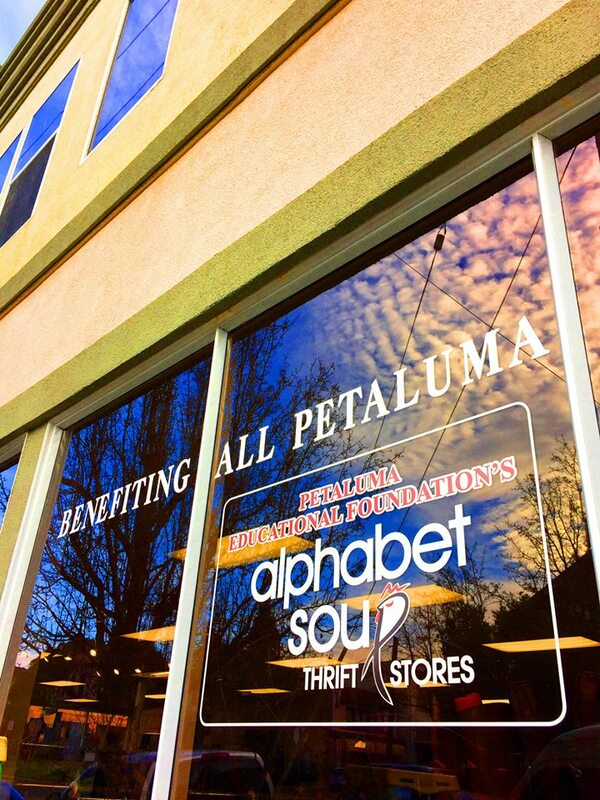 Alphabet Soup Thrift Store opened its doors in 1994. 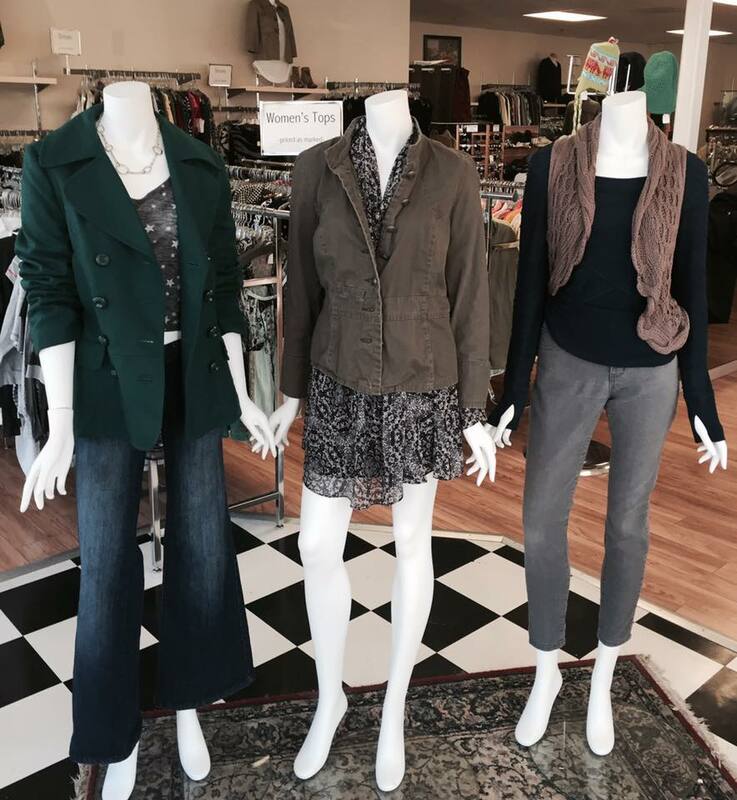 In 2013, we expanded into two stores, one offering clothing, the other housewares, and home furnishings. These two downtown retail locations, Alphabet Soup Clothing Boutique at 217 Western Avenue and Alphabet Soup @ Home at 203 Western Avenue, offer shoppers a unique experience of discovering vintage treasures and today’s chic styles at affordable prices. Please visit our dedicated Alphabet Soup website by clicking here! 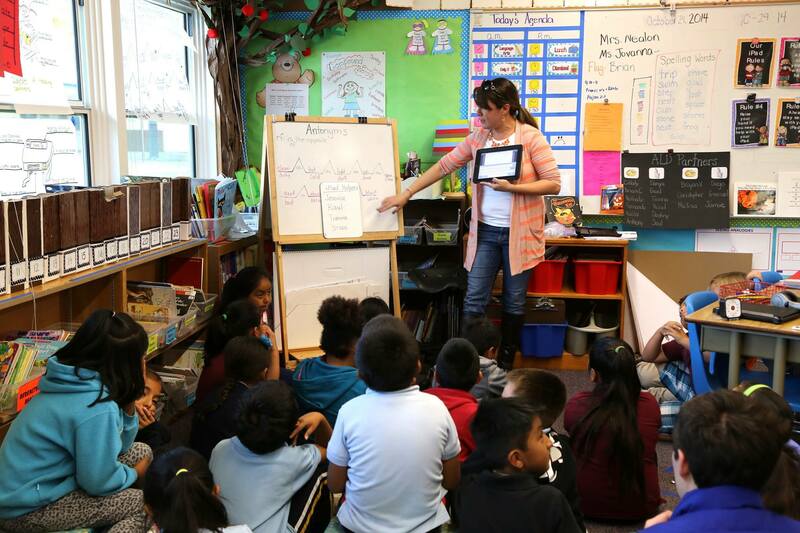 Shopping, Donating and Volunteering at our stores benefit the mission of the Petaluma Educational Foundation (PEF), allowing for the foundation to expand its impact at our local schools currently serving 13,000 students annually. 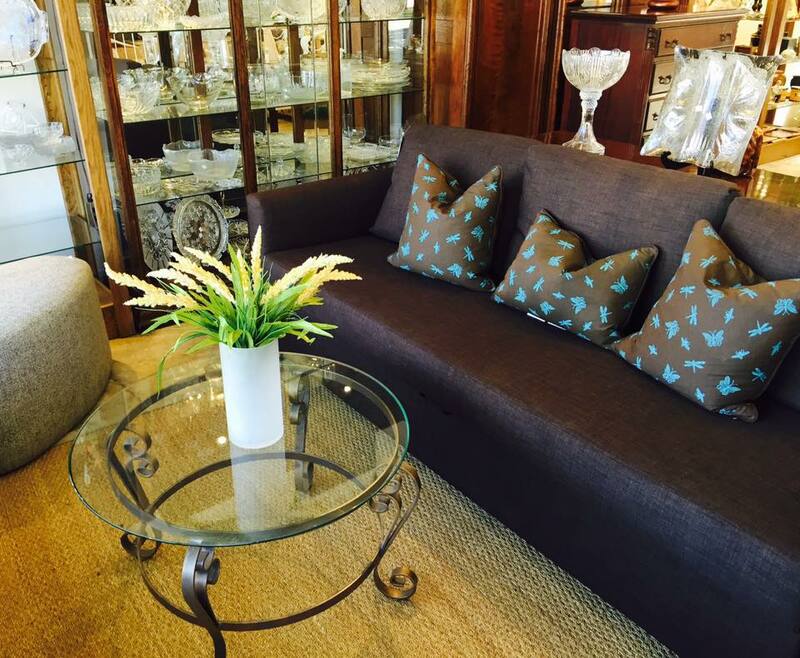 Pick-up of large furniture items in good conditio n and/or delivery of large furniture items purchased from our store is available by calling the store directly at 707.778.4818. Donors may drop off furniture and other items during regular Donation Alley Hours. Volunteering to Benefit All Petaluma Schools Dedicated volunteers serve as cashiers, retail clerks, merchandisers, as well as, work behind the scenes processing donated clothing, furniture, housewares, and jewelry. Alphabet Soup’s operation depends on the support of these community members who give their time and talent each and every day in our stores. We invite you to come join us and support local education in this way! Monday – Saturday 9:30 a.m. – 5:00 p.m., Sunday 11:00 a.m. – 4:00 p.m. Donations accepted: Monday – Tuesday & Thursday – Saturday: 9:30 a.m. – 4:00 p.m.
Sunday 10:30 a.m. – 3:00 p.m.